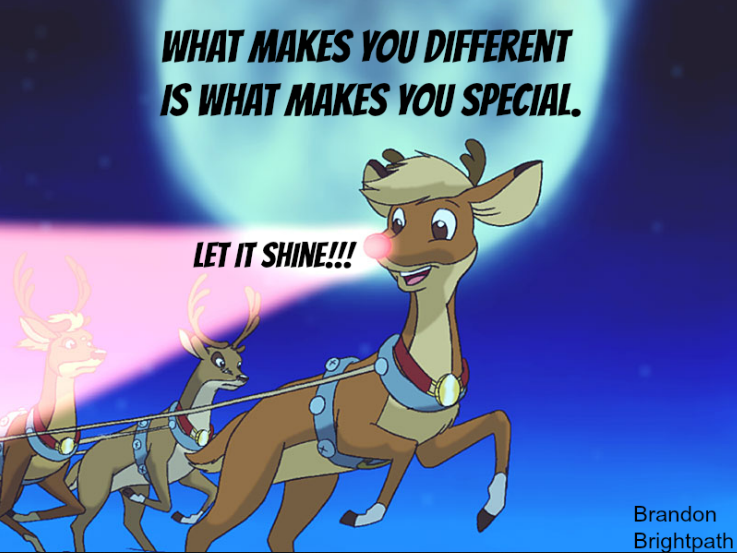 As far as YCM is concerned, it's still Xmas so why not. 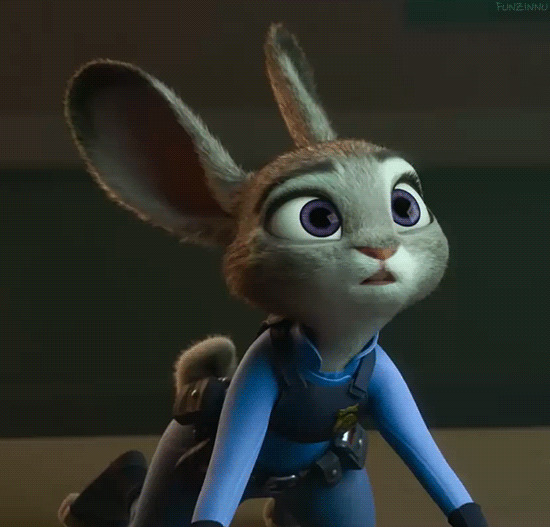 Should be very simple to use. 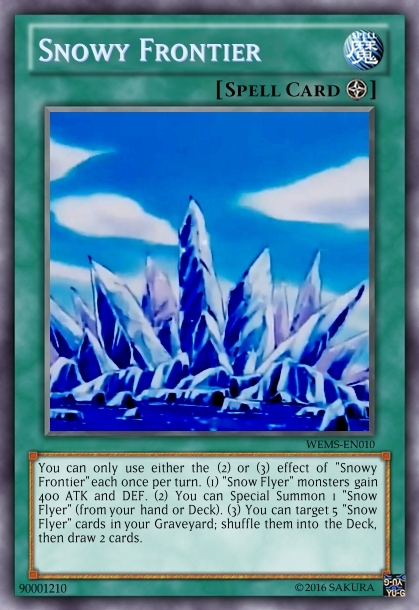 (1) When this card is Summoned: You can add 1 "Snow Flyer" card from your Deck to your hand. 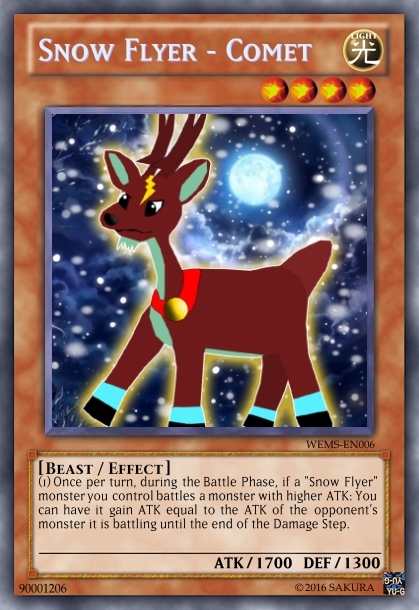 (2) When a "Snow Flyer" monster you control attacks or is attacked, your opponent cannot activate cards or effects until the end of the Damage Step. 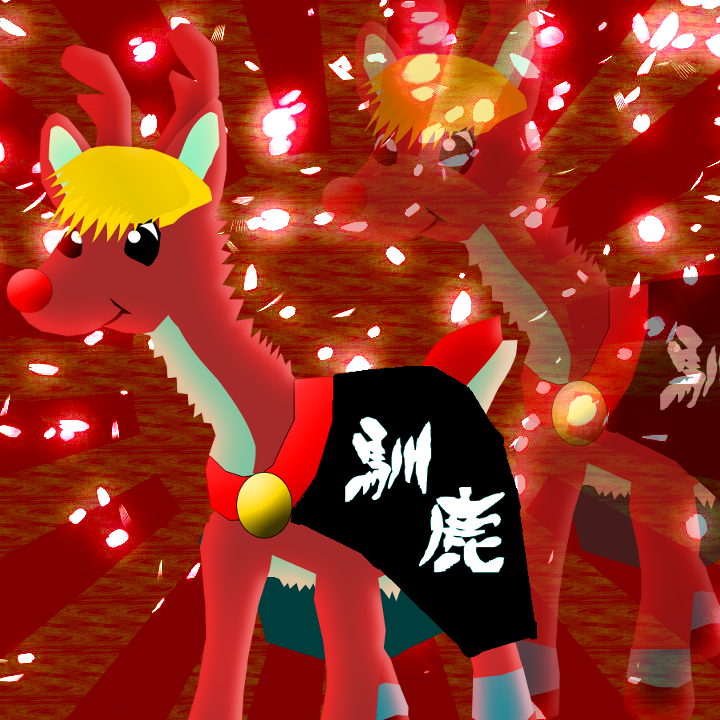 (1) "Snow Flyer" monsters you control can attack directly, but any battle damage inflicted by this effect is halved. 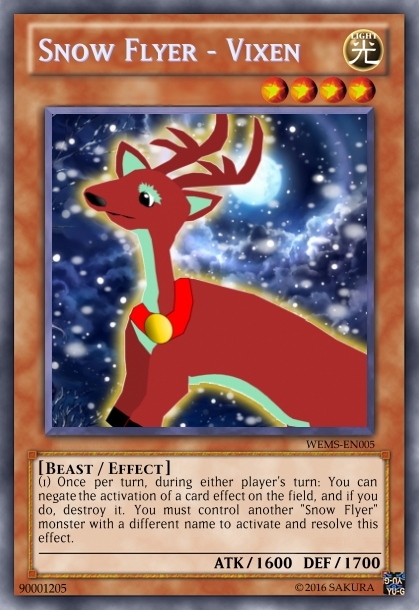 (1) Once per turn, during either player's turn, if a card effect is activated that would target or destroy 1 or more "Snow Flyer" monsters you control: You can negate that effect, and if you do, destroy it. 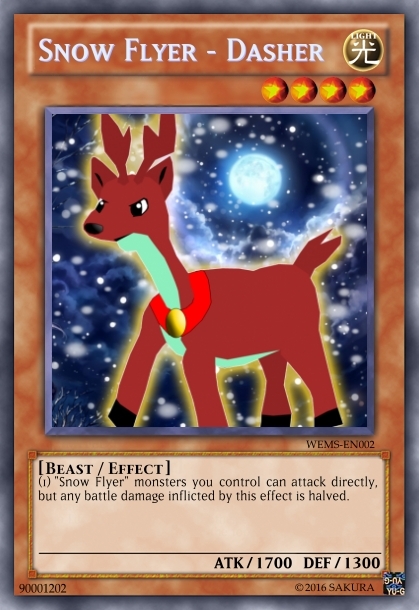 (1) Once per turn, if a "Snow Flyer" monster you control inflicts battle damage to your opponent: You can target 1 card your opponent controls; destroy it. (1) Once per turn, during either player's turn: You can negate the activation of a card effect on the field, and if you do, destroy it. 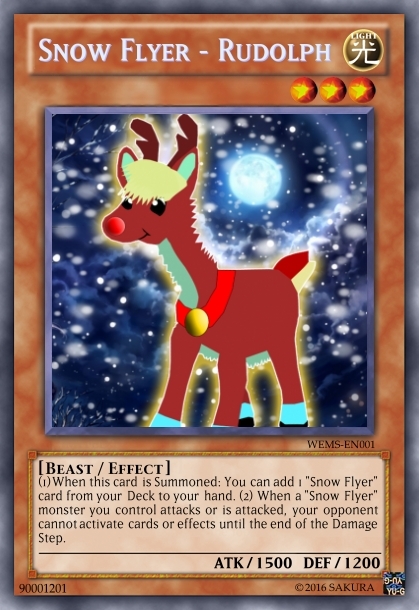 You must control another "Snow Flyer" monster with a different name to activate and resolve this effect. 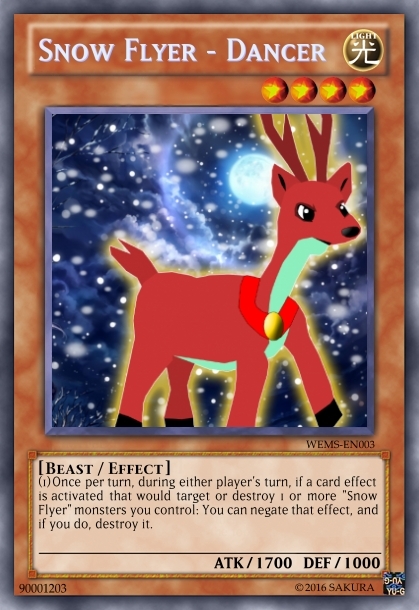 (1) Once per turn, during the Battle Phase, if a "Snow Flyer" monster you control battles a monster with higher ATK: You can have it gain ATK equal to the ATK of the opponent's monster it is battling until the end of the Damage Step. 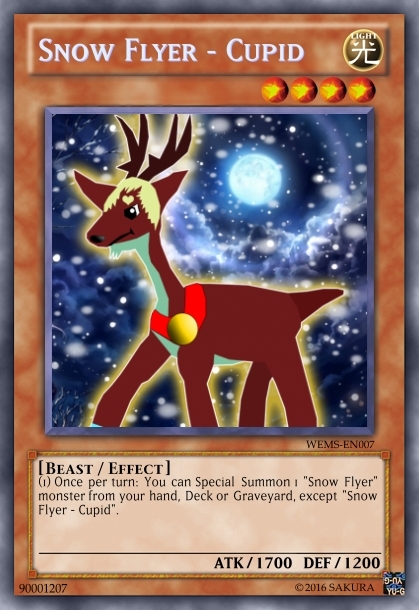 (1) Once per turn: You can Special Summon 1 "Snow Flyer" monster from your hand, Deck or Graveyard, except "Snow Flyer - Cupid". 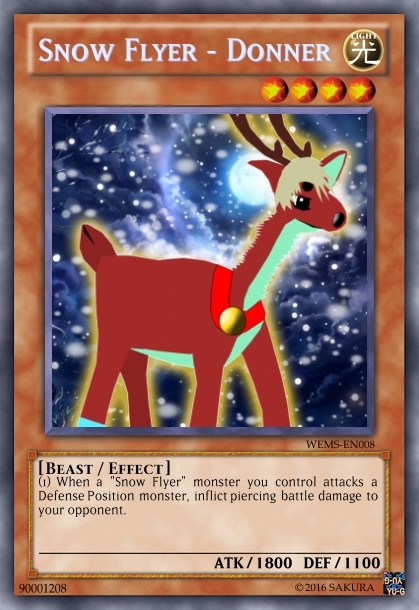 (1) When a "Snow Flyer" monster you control attacks a Defense Position monster, inflict piercing battle damage to your opponent. 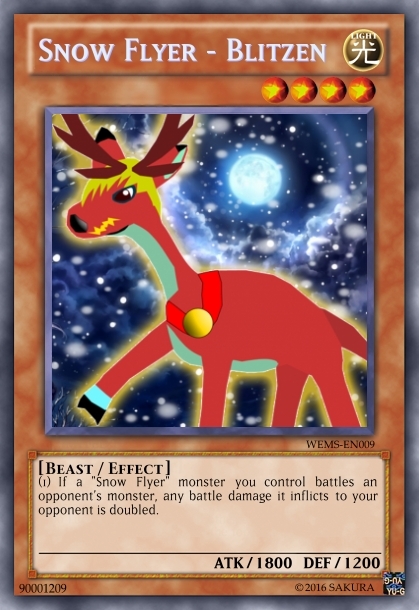 (1) If a "Snow Flyer" monster you control battles an opponent's monster, any battle damage it inflicts to your opponent is doubled. You can only use either the (2) or (3) effect of "Snowy Frontier" each once per turn. 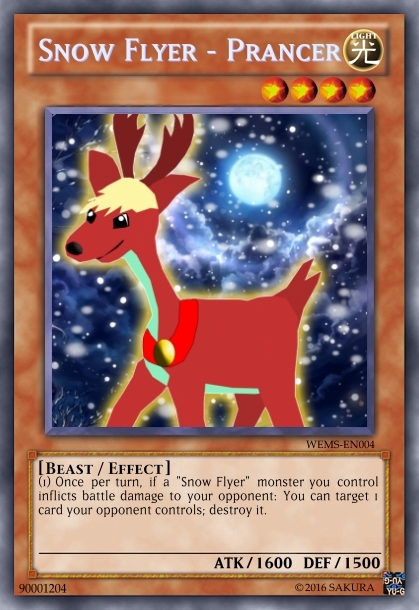 (1) "Snow Flyer" monsters gain 400 ATK and DEF. (2) You can Special Summon 1 "Snow Flyer" (from your hand or Deck). (3) You can target 5 "Snow Flyer" cards in your Graveyard; shuffle them into the Deck, then draw 2 cards. 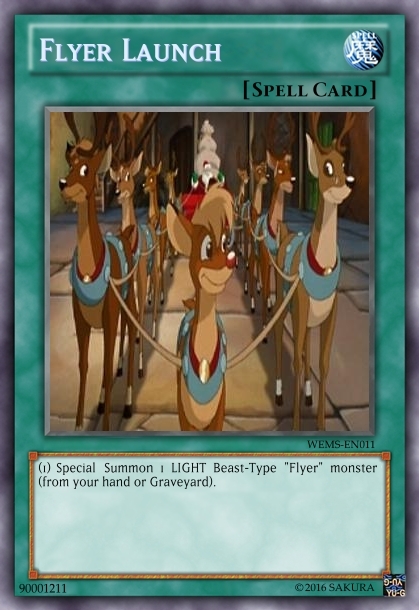 (1) Special Summon 1 LIGHT Beast-Type "Flyer" monster (from your hand or Graveyard). 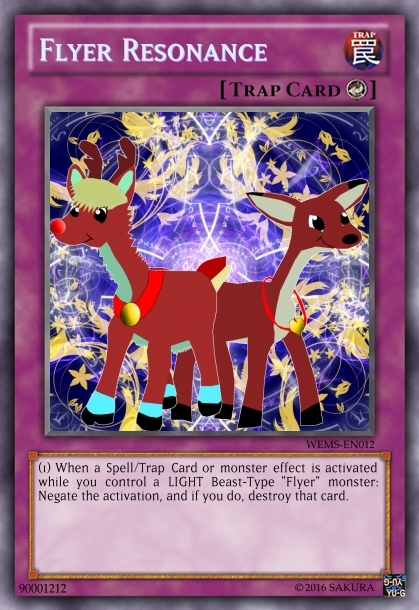 (1) When a Spell/Trap Card or monster effect is activated while you control a LIGHT Beast-Type "Flyer" monster: Negate the activation, and if you do, destroy that card. 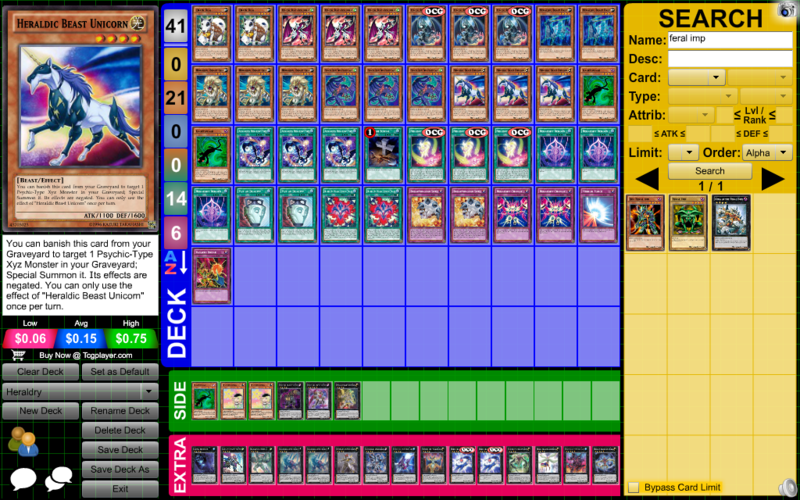 You can only use the (2) and (3) effects of "Village of the Northern Lights" each once per turn. 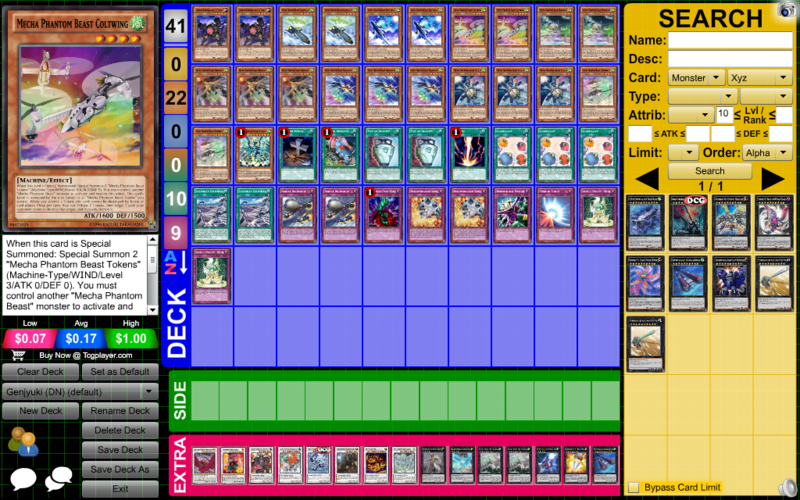 (1) "Flyer" LIGHT Beast-Type monsters gain 400 ATK and DEF. 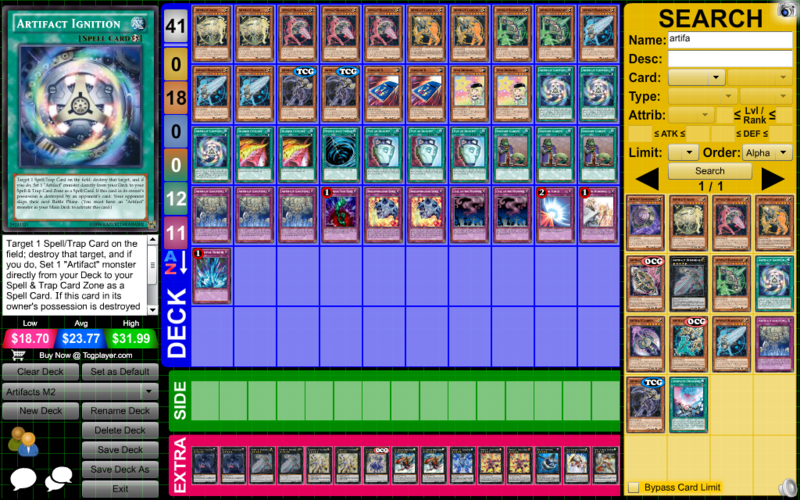 (2) You can add 1 "Flyer" card from your Deck or Graveyard to your hand, except "Delta Flyer". 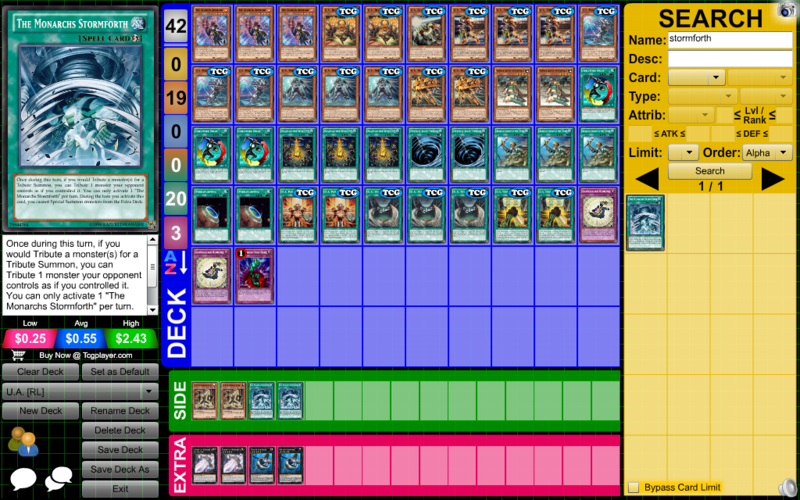 (3) You can Special Summon 1 "Flyer" LIGHT Beast-Type monster (from your hand or Graveyard). 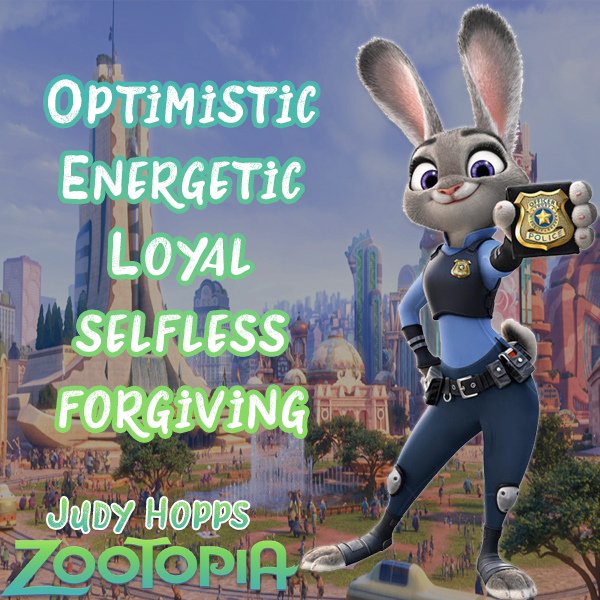 Pictures for the monster cards (and Resonance) are mine. 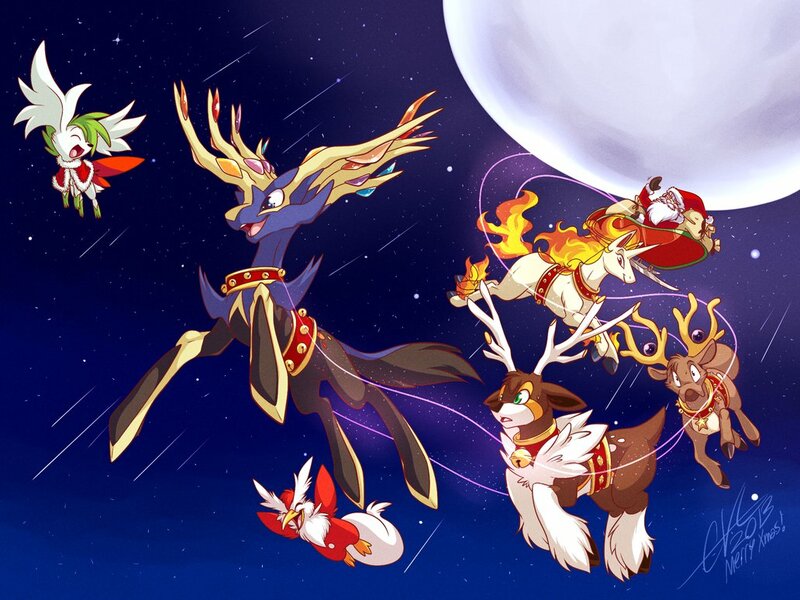 Launch has its picture derived from the animated movie and Snowy Frontier is a recolored version of the North Pole from the Pokemon series. 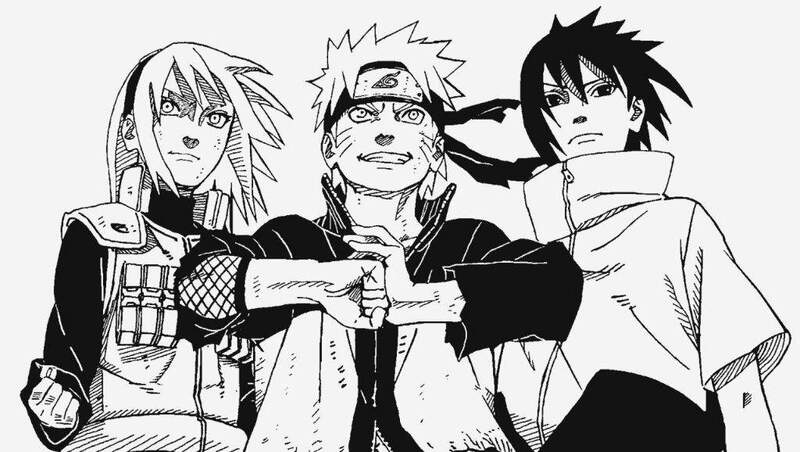 Edited by Sakura Haruno, 26 March 2016 - 05:17 PM.